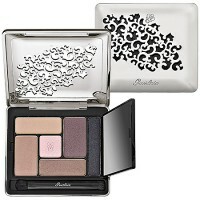 Guerlain 6 Couleurs eyeshadow palettes are fabulous. The shades are beautiful and Guerlain makes great quality makeup. Buy it at Sephora. This one is Rue de Passy.